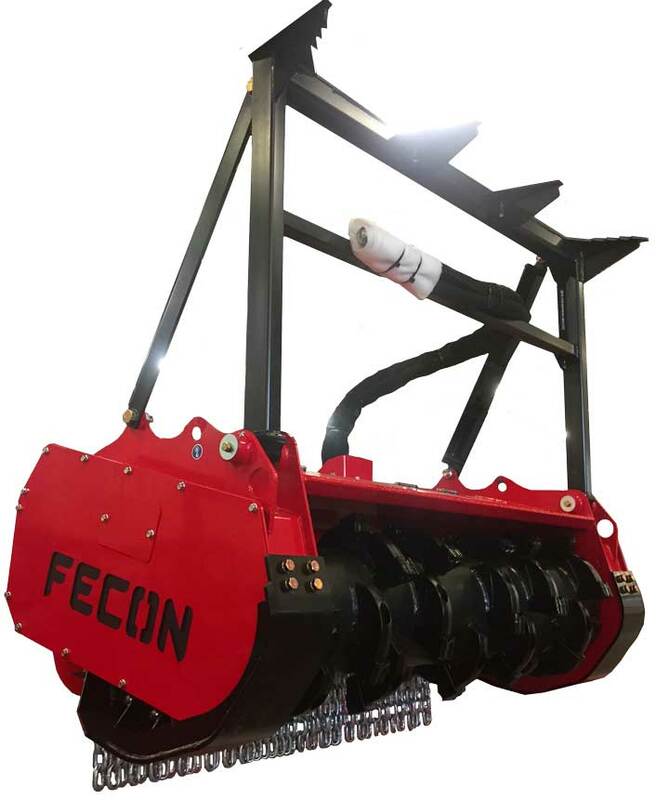 This newly designed CTL Bull Hog is still offered with Fecon’s smooth drum FGT rotor, paddle style HDT rotor and our DCR, depth control rotor, so customers can still configure their Bull Hog for the job at hand. The company has made its hose sling standard, created improved sealing of the body and made trap door and pressure gauge options easier to add on. Read more about Fecon here. Just click this link. It’s super clickable.